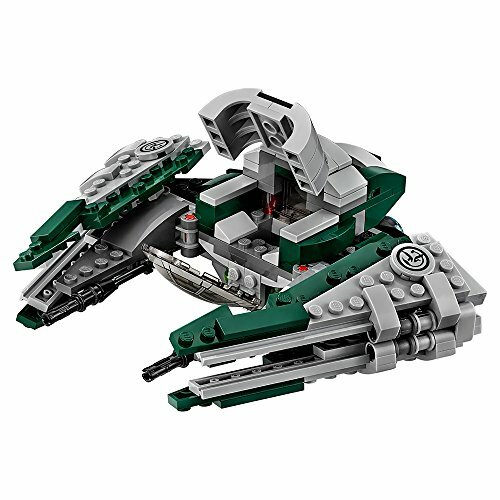 Hurry and get the LEGO Star Wars Yoda’s Jedi Starfighter 75168 Star Wars Toy today for only $18.90 from Amazon – regularly $24.99 – you save 20%! Buy the LEGO Star Wars Yoda’s Jedi Starfighter 75168 Star Wars Toy from Amazon. Previous articleGatorade Thirst Quencher, Orange and Berry Variety 24 Pack Coupon Deal! Next articleFisher-Price Rainforest Friends Activity Books DEAL!